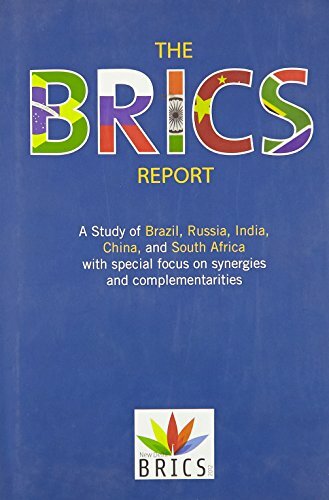 Written by experts and scholars from BRICS countries, with the support of BRICS governments, this is the first study to reflect on the capabilities and synergies of these economies. 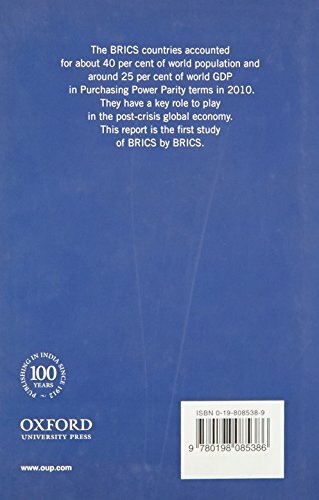 The BRICS economies weathered the global economic crisis rather well. 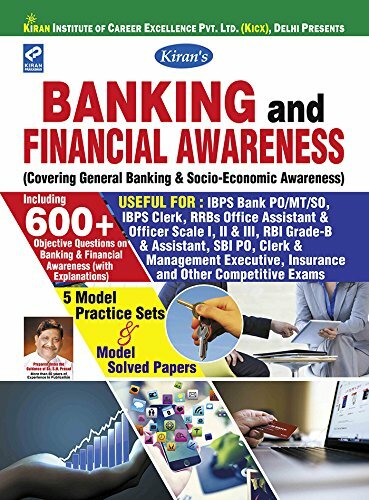 This study puts together the collective wisdom of their leading economic institutions, finance ministries, central banks, and research institutes. The study is significant since it is an insiders' account of how the various economies grappled with the global financial crisis and eventually emerged relatively unscathed. The report also outlines best practices which have given socio-economic resilience to these countries. At the same time, the study is forward-looking and deals with the likely challenges these economies would face in the future and outlines areas where the BRICS can cooperate for improving national and global socio-economic outcomes. In view of the increasing importance of international engagement in the post-global financial crisis world, this study is a pioneering work in a new type of literature-the multilateral policy research document.